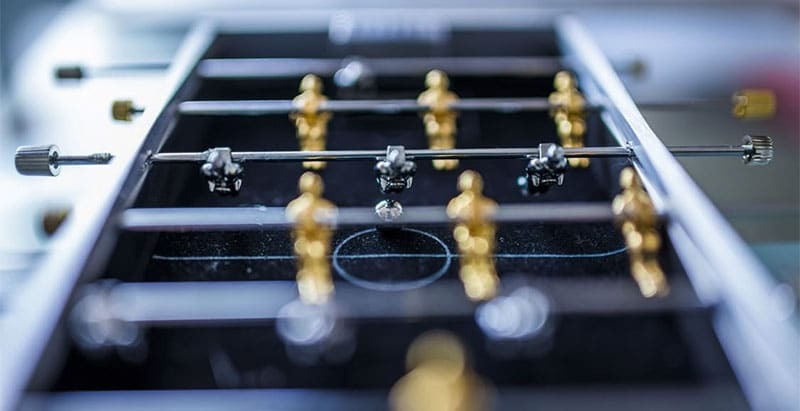 The Atomic Pro Force Foosball Table is here and it offers some great long-term play. Check out this page to find out its advantages, disadvantages and its overall rating. 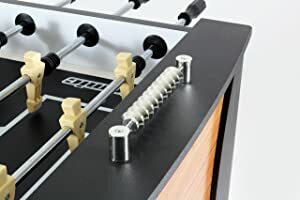 This foosball table offers hours of play with its sturdy construction, sleek design and mobility. 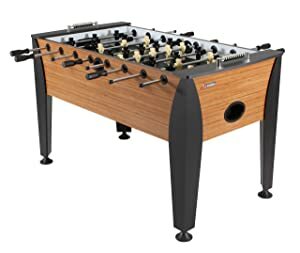 We’ve picked up a game of foosball or two in the day and this one would hold up well in any setting. Whether you need a table for your kids to play or for a group of adults, this model is going to endure up due to its heavy-duty steel construction. It also has some great added features—the design, the levelers, and the soft-grip handles. They all play well to the overall construction of the machine. The players on the Atomic Pro Force are robot style. This plays well to the streamlined look. Once, set up, this likely will offer hours of exciting play. High quality. This is a table built for high-use. Everything about it told us we could have a raucous party over and the kids could beat this table up for hours. 3.5-inch Levelers. We liked having the ability to level the table off easily with the levelers built-in. It made it easy to station this table just about anywhere—a living room, wreck room or basement. Heavy-duty steel parts. The rods are made from 5/8-inch hollow steel, the L-style legs are 4-5/8-inches for maximum durability and stability. On top of that, bamboo laminate protects the exterior from hard play. It also is constructed from ½-inch MDF for the ultimate in long-life with minimum scuffing and scratching. Scoring system. The abacus dual-scoring system built into the frame is highly convenient. During a heated game, it is easy to track scores manually. Great size. The total dimensions are 54.1-inches by 34.6-inches by 6.6-inches. At 108-pounds it will fit anywhere. It’s sturdy enough to be stable, but still mobile enough to move when needed. Design. We loved the design of this table. Not only is it sleek and stylish, but it also is functional. The designers managed to build it to last, but also managed to make it look good! A lot of other designs were bulky looking or just not streamlined enough to our taste. This one is perfect in that we truly can see it fitting into any décor. Durability. This is another thing that plays to the cost-to-value ratio. When looking at products, we always look at how much value the customer is getting for their investment. This one has a lot based solely on how durably built it is. Parts are constructed from steel that is heavy-duty. This is a table that can withstand a lot and likely will last for years to come. Customization. Adding levelers is not always standard with the foosball tables we looked at. Yes- some will be stationed on a good floor, but other tables are inevitably going to end up in basements where flooring isn’t always even. 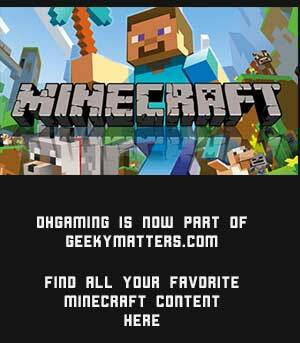 This is a great tool to make sure is fair. Plus, each leveler is easily adjusted with the turn of the dial. Size. We also looked at the size of this table. Yes- it is high-durability, but that sometimes can give manufacturers the excuse to make their products clumsy and hard to move. Atomic Pro managed to make this table durable – with all the reinforcements needed for a good game—but still just-over 100-pounds. Two people can easily move it wherever it needs to go. Set-up. If anything, set-up was a bit intense. Be sure to follow instructions carefully. Luckily, if you do you likely won’t have a lot of issues. This is where someone adept at building things can definitely come in handy. If you have never constructed anything before, do yourself a favor and get a second set of eyes. Mobility. Yes it is light enough for two people to move, however, it also has a large frame and may not fit through every door in your house. Remember its full dimensions of 29 ½-inches in width—be sure your doorway (including door) can accommodate. If not, build it in the room you want to station it. Customers who want a durable foosball table. The Atomic Pro Force offers a great solution for play. Its steel-build and heavy-duty handles all play well to long-term use. People who want a good cost-to-value product. At the cost, it is a great ROI. It’s flexible enough to fit any décor, strong enough to withstand a lot of beatings and designed well to offer a great game. People not used to building large items. Construction can take some detailed knowledge of building. If you don’t have it, be sure to have a friend help. Mobility. If you want a table that you can easily move from one location to another, this one may not be the right solution. Yes- it is easy for 2-people to carry, but it has some limitations on width and fitting through smaller door frames. 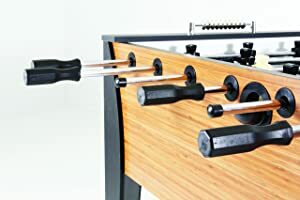 The verdict for the Atomic Pro Force foosball table is that it’s a great buy. It’s heavy-duty enough to handle raucous adult games, but easy-to-handle enough to manage kids’ play too. Plus, its design and look is smooth and streamlined. Everything from the robot players to the sturdy hand-grips play well to a fantastic game. Yes it may take some trained hands to get it constructed, but once it is, likely it will be a mainstay in any rec room, family room or basement for years to come.